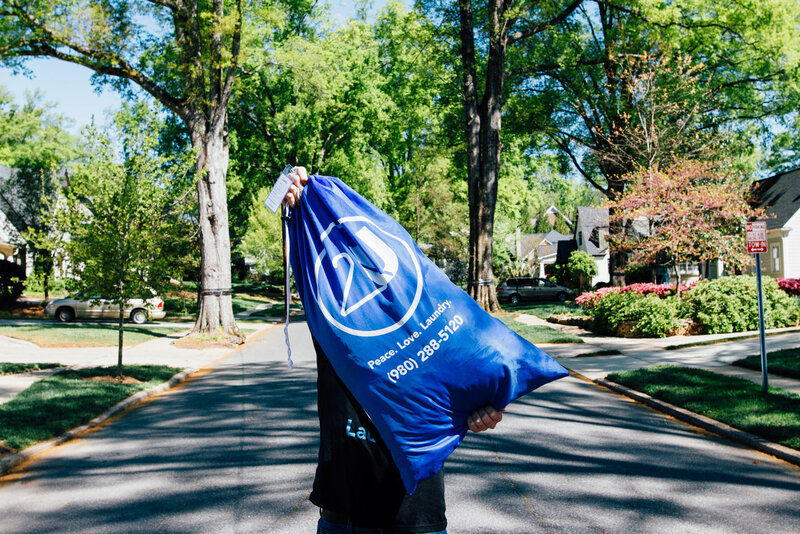 Charlotte’s 2ULaundry has gotten a huge leg up in the startup scene: The company has been accepted to the Techstars accelerator program in Atlanta. The company — which picks up customers’ laundry and returns it cleaned, dried and folded — launched in Charlotte in late 2015 and closed its first round of funding last September. This is a big next step: Landing in a prestigious accelerator program is huge deal. They give fast-growing companies access to big-name mentors in the startup community, and investors regularly flock to accelerator alumni. 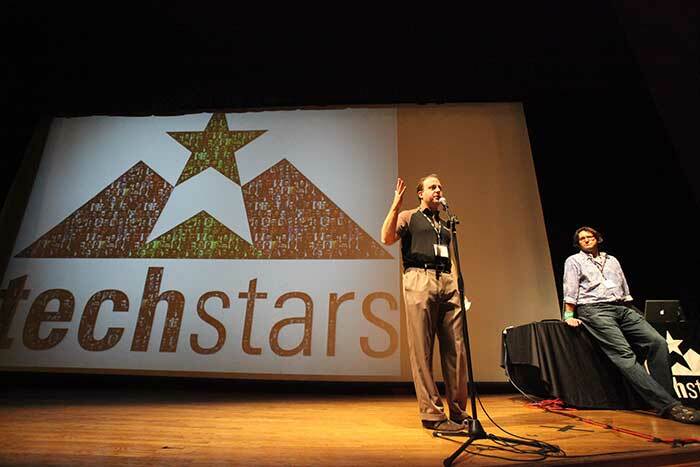 Techstars is regularly ranked in the top 5 (or even top 2) among accelerator programs. They’re best known for being in Boulder under the tutelage of well-known investor and AvidXchange board member Brad Feld, but Techstars now has programs around the world. 2ULaundry will be launching its service in Atlanta, as well. The founders of the company will live in Atlanta for the duration of the 3-month program. While they’re there, the company will go ahead and launch its service. 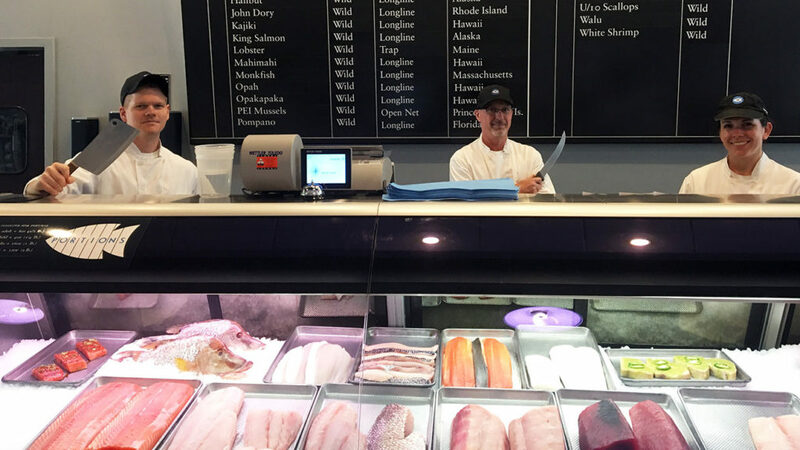 It’s the second market (after Charlotte, of course) that 2ULaundry will be in. Expect this company’s growth to skyrocket during and after this accelerator. That’s what they’re for, after all.